A Christian non-denominational day school; Co-educational from Preparatory to Year 12. 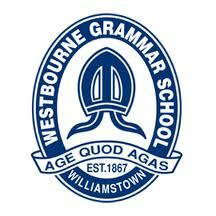 Westbourne Grammar School is committed to being the leading Learning Community in the western suburbs. It balances a challenging curriculum, diverse activities, pro-active pastoral care, integrated information technology, outdoor experiences and friendly sport in a highly cost effective package. All assemblies commence with a hymn, prayers and a homily. All students are required to take part in the regular services of worship, which are held for each year level, as well as special services for the whole school on occasions such as Easter and Christmas. 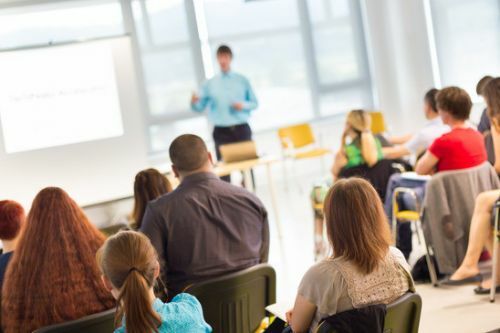 Training College of Australia offers flexible nationally accredited courses in Certificate III & Diploma in Early Childhood Education and Care. We also offer Certificate IV in Bookkeeping as well as First aid training (HLTAID001, HLTAID002, HLTAID003 and HLTAID004). We guarantee work placement for all of childcare courses students.